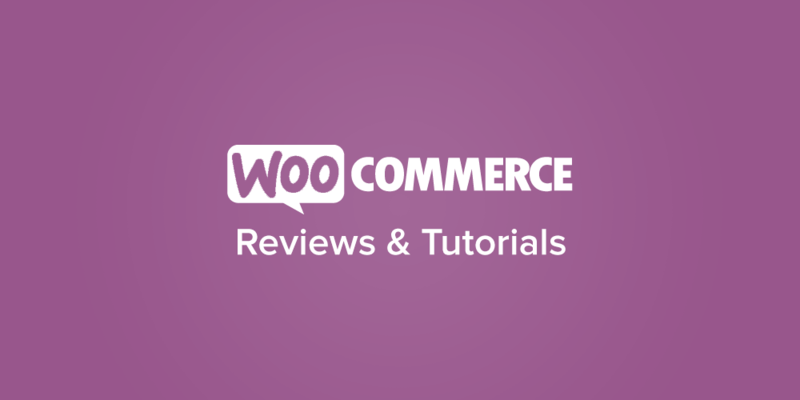 2/10/2012 Update – The good people of WooCommerce have fixed this issue as of the 1.4.2 release, so the modification described in this article is no longer needed. I have left the rest of the article untouched for historical curiosity. As I described in my most recent news posting, WooCommerce 1.4 while a great update to the excellent E-Commerce offering from WooCommerce, did include at least one very minor bug. This issue would apply only to those who serve their administration over SSL, which is most likely just me, and by now you can probably guess is the age-old mixed content issue. I first realized something was amiss when soon after updating my production server to the latest and greatest I saw the tell-tale crossed-out https and lock in Chrome on the SSL-protected checkout page of foxrunsoftware.net. Firefox users will be familiar with this as the subtly disappearing SSL color bar, and IE users know it as in-your-face Security Information/Warning popups, and Information Bar messages. With a heavy heart I navigated to the checkout page from Firefox to investigate the issue, but was surprised to see the problem didn’t exist in Firefox.